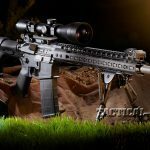 Nosler and Noveske have teamed up to create a complete varmint-harvesting AR system capable of 500-yard, one-shot critter kills—the Varmageddon 5.56mm. 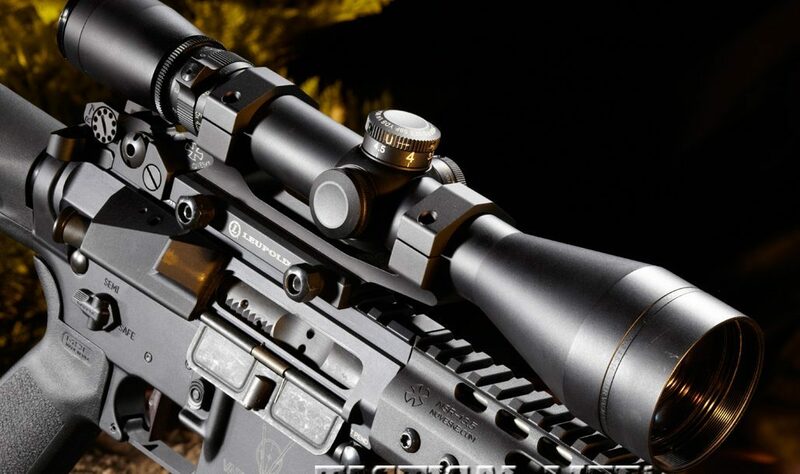 Nosler’s Varmageddon AR was purpose-built for hunting everything from prairie dogs to coyotes, and it’s even available in a package with ammo, a Leupold VX-3 4.5-14x50mm scope, a Harris bipod, Magpul PMAGs and much more. 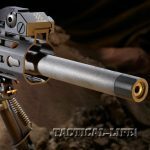 Noveske Signature backup iron sights, made by Troy Industries, are included. 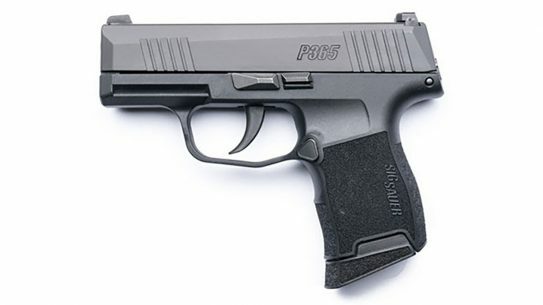 The durable front sight is fast to deploy and has large protective wings. 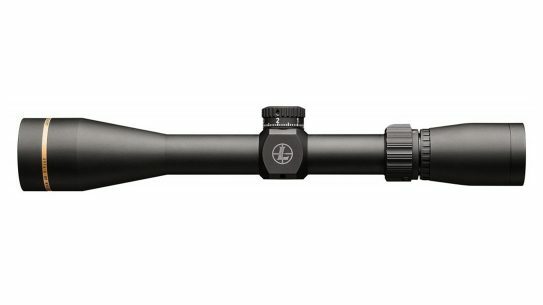 The 4.5-14-50mm Leupold VX-3 Long Range scope included with the Varmageddon package comes with its own mount and has a CDS turret specially calibrated for Nosler’s .223 55-grain Tipped Varmageddon ammo. The forged lower receiver features a Geissele Super Dynamic-Enhanced trigger and a Noveske Short Throw Safety Selector. Also note the Varmageddon logo. 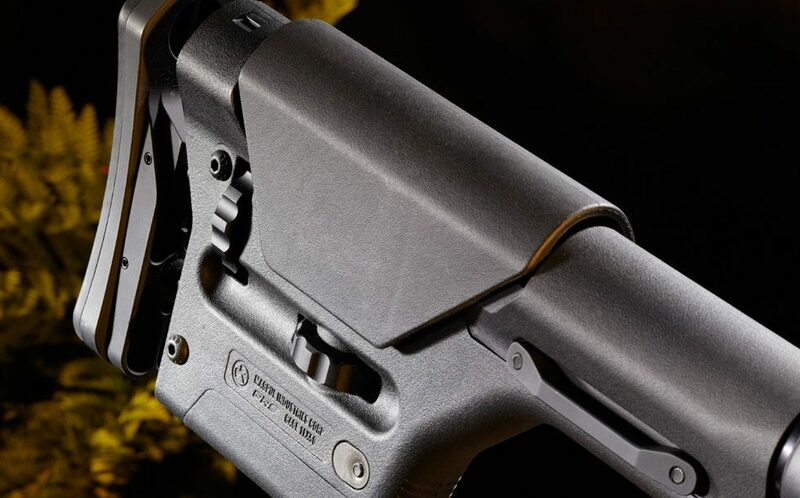 Nosler and Noveske equip the Varmageddon AR with a rock-solid Magpul PRS buttstock, which is finger-adjustable for both comb height and length of pull. 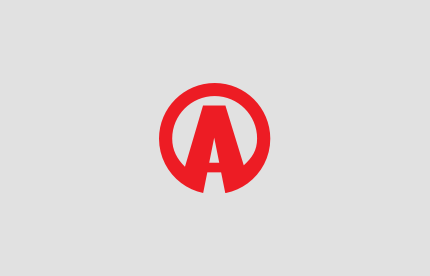 So, you want to buy a new AR. Maybe you have been putting it off because you did not exactly know what configuration to buy. 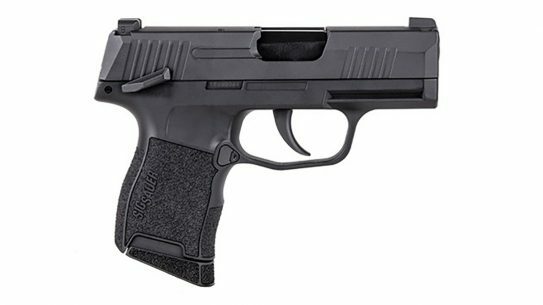 Maybe you have several ARs already but want to step up to a true masterpiece. 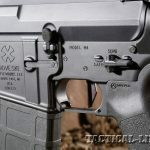 Or maybe, like many Americans, you suspect your opportunity to purchase one is, or soon will be, limited by legislation and you want to get the best AR you can afford. 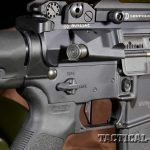 Of course, you could just be an avid varmint hunter and have realized that a straight-shooting AR is the best tool for the job. 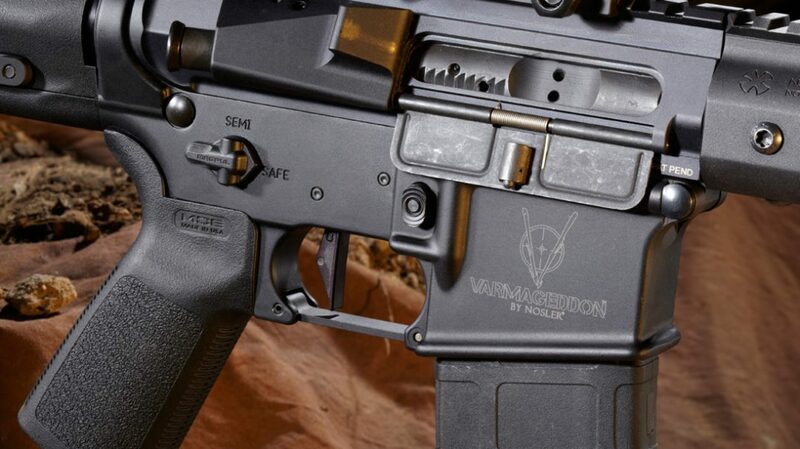 If any of these reasons are yours, Nosler’s Varmageddon AR deserves a look. 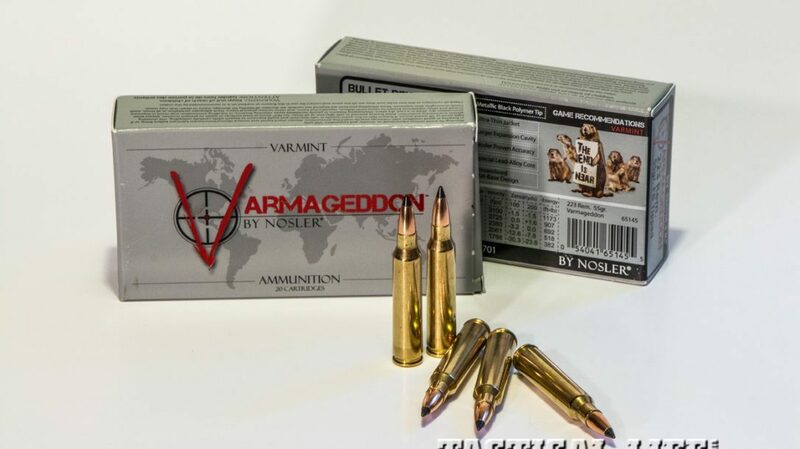 With the Varmageddon AR, Nosler’s goal was to provide its customers, who have come to trust the Nosler name, as perfect an AR that could be put together for high-volume prairie dog or gopher hunting, spot-and-stalk rock chucks, coyote calling and even deer or other smallish big game. 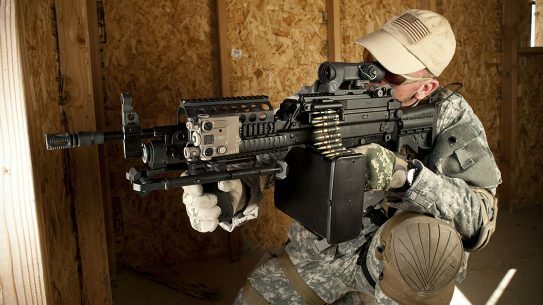 Such a rifle could also be used for just plain recreational shooting and even competition. 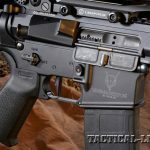 Arranging the components of an AR into a configuration that will work for all these pursuits is not difficult: Just take an upper and lower receiver and, like Legos, build it up with the appropriate parts. 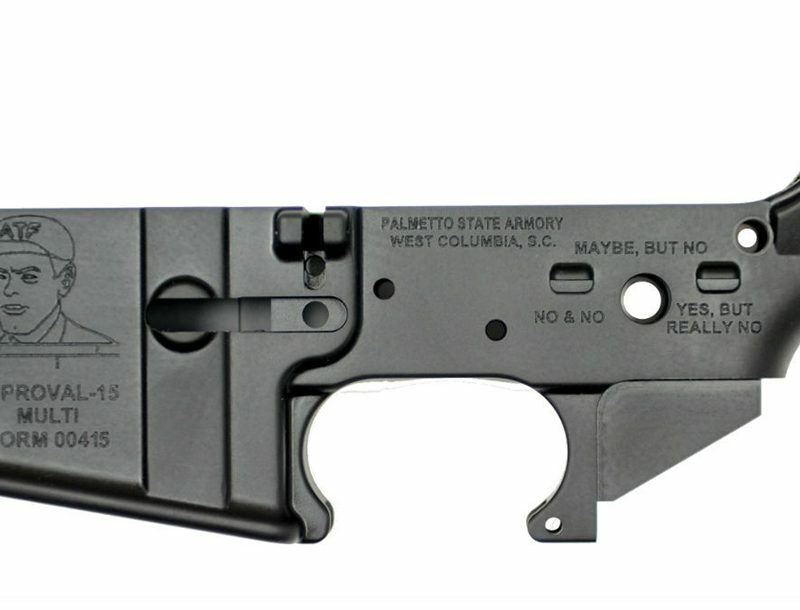 The trick is putting an AR like this together that will shoot consistent, itty-bitty groups and function flawlessly. 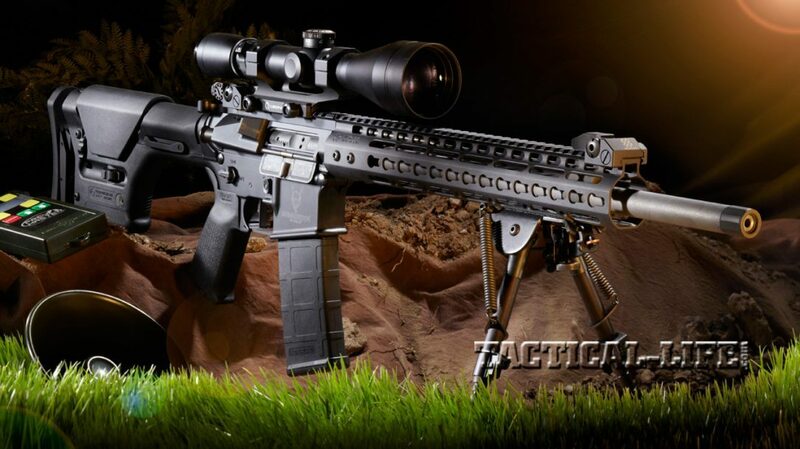 To make this rifle a reality, Nosler turned to one of the top AR manufacturers and another Oregon-based company: Noveske Rifleworks. 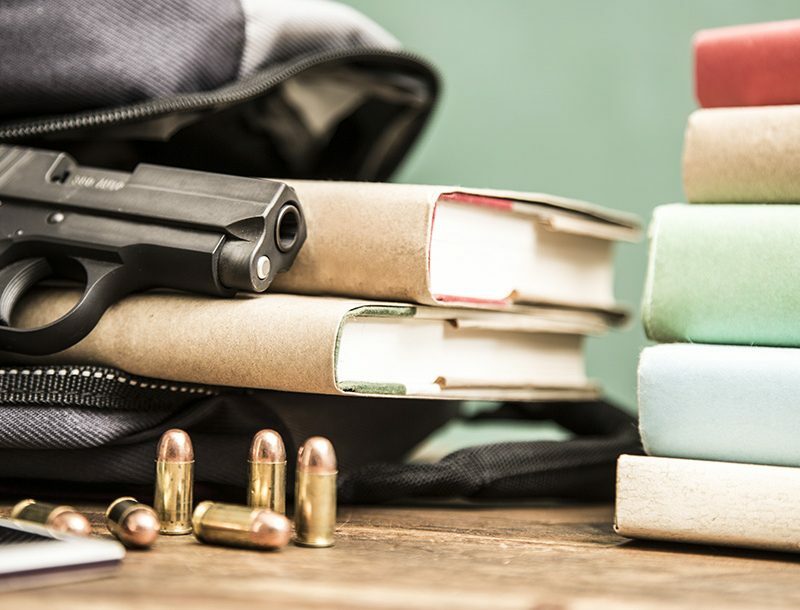 Noveske Rifleworks was founded in 2001 by John Noveske, a veteran and ardent supporter of the Second Amendment, with the aim of building some of the finest American-made firearm hardware ever assembled. 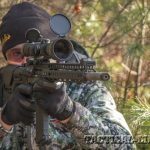 Many, even those who are not Noveske customers, will agree that John Noveske has achieved that goal. 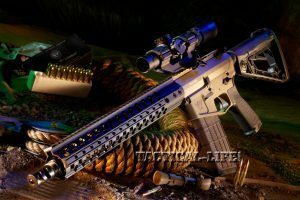 A car crash in January of 2013 took Noveske from his company and family, but Noveske Rifleworks is still in business and is still building exquisite rifles. 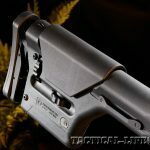 The Nosler Varmageddon AR starts with a forged Vltor Modular Upper Receiver (MUR) featuring an anti-rotation interface with one of the most comfortable and trim handguards you have ever wrapped your fingers around. This 13.5-inch handguard was designed with the goal of being the lightest and smallest free-floating forend available for an AR. 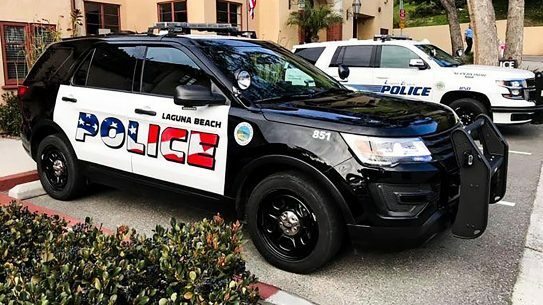 It measures only 1.48 inches in width. 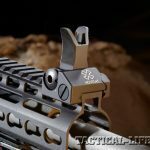 The KeyMod interlocking rail system is a collaboration between Vltor and Noveske Rifleworks. The KeyMod system offers a mounting platform for a variety of accessories and components. It is a reliably rugged accessory mounting system that reduces weight and bulk. 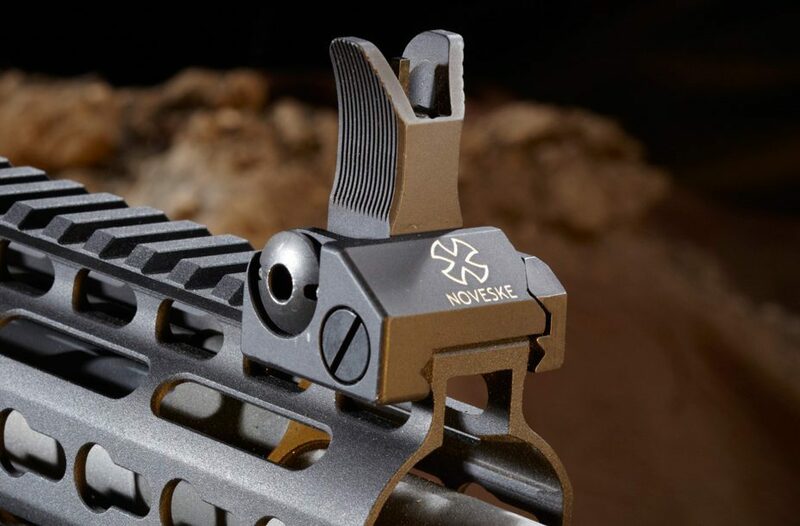 Housed within this unique handguard is what Noveske considered the heart of an AR—the barrel. The 18-inch stainless steel barrel has a 1-in-8-inch twist rate, and the chamber is cut to 5.56mm NATO dimensions with extended feed ramps. 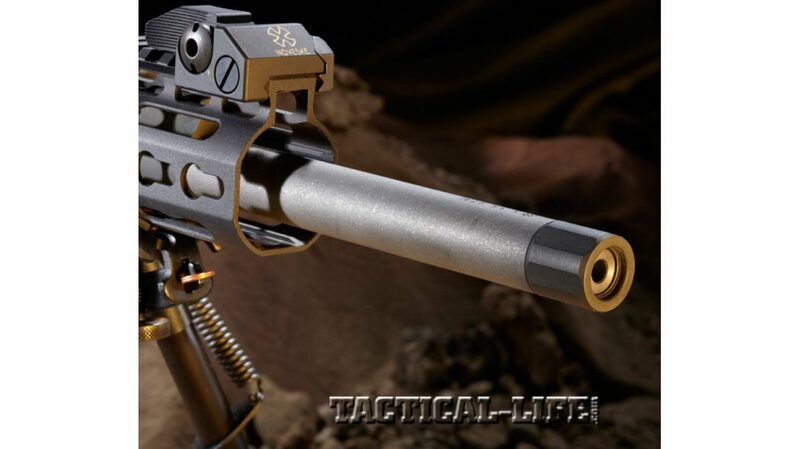 The barrel has a bead-blasted finish, and the muzzle has ½-28 threading for easy suppressor attachment, and a thread protector is provided with the rifle. 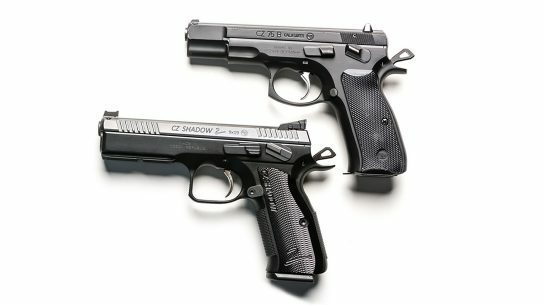 A low-profile gas block supporting an intermediate gas system is pinned to the barrel, hidden under the svelte handguard. 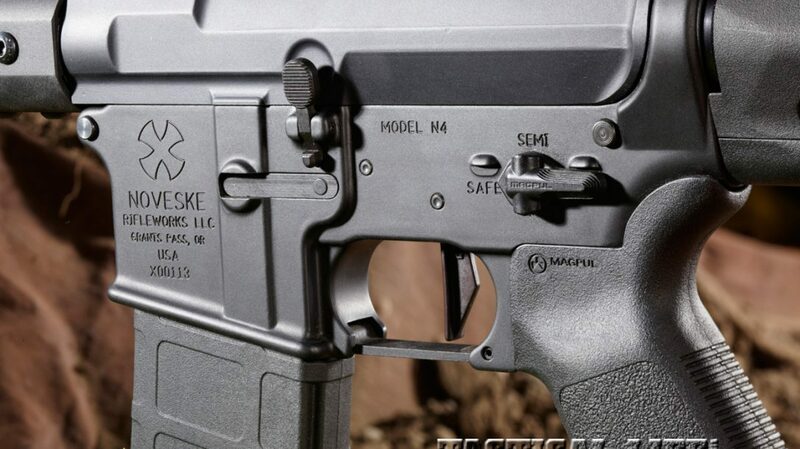 Other features include a BCM Gunfighter charging handle, Noveske Signature backup iron sights made by Troy Industries, a forged lower receiver with a mil-spec receiver extension, a Geissele Super Dynamic-Enhanced (SD-E) trigger, a Noveske Short Throw Safety Selector switch, a Magpul PRS Stock and a Magpul MOE Grip. 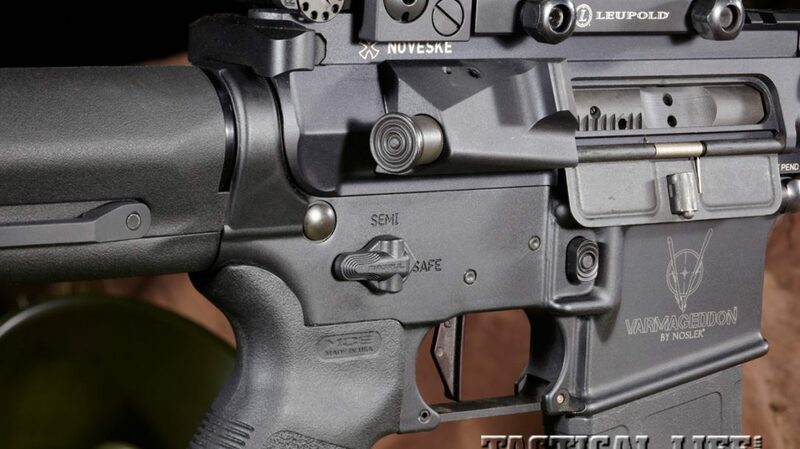 The rifle may be the perfect AR-15—everything you need with nothing you don’t. But, believe it or not, that’s not the full description. 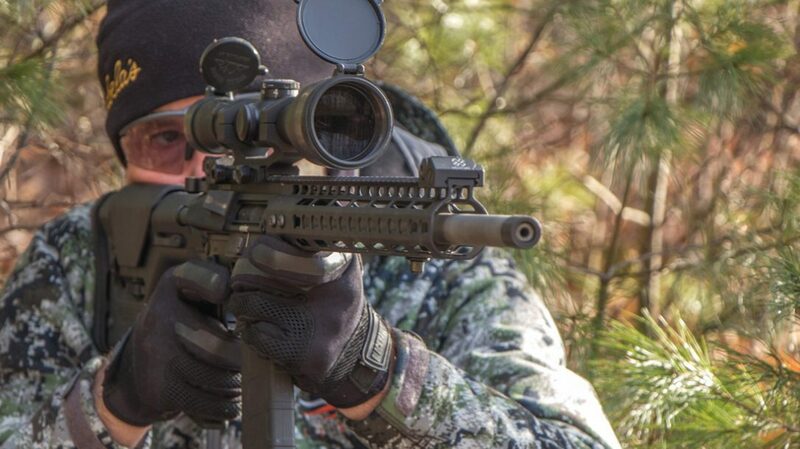 As with the company’s custom bolt-action line of rifles, Nosler offers the rifle as part of a complete package, so the Varmageddon AR is shipped in a soft-sided case with an exterior side pocket that includes one 20-round Magpul PMAG and one 30-round PMAG, a Leupold Mark 2 IMS scope mount, a two-point quick-detach sling, a quick-detach bipod mounting stud, a Harris 6-to-9-inch bipod, one KeyMod 3-inch Picatinny rail section and two 20-round boxes of Nosler Varmageddon 55-grain ammunition. As if that’s not enough to make a rifle package complete, a riflescope is included as well. And this is not just any riflescope. 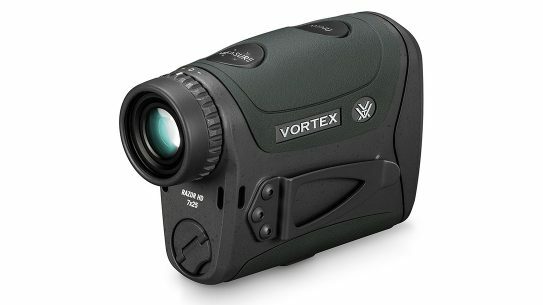 Working with Leupold, Nosler developed a Varmageddon-specific VX-3 Long Range 4.5-14x50mm scope that is fitted with a calibrated CDS turret. In case you are not familiar with the CDS system, this is an elevation dial that has been pre-calibrated to match the trajectory of a specific load. 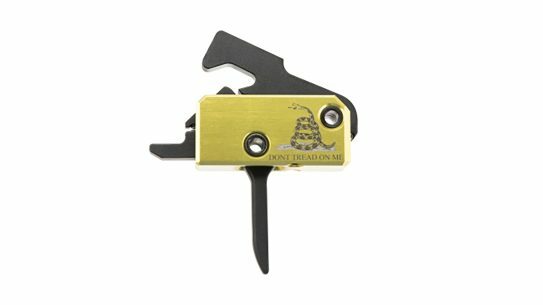 And, yes, you guessed it: The load this CDS dial is calibrated for is the Varmageddon ammo that is shipped with the rifle. If you want to shoot a different load, send Leupold the ballistics for that load and it’ll custom-make you a new CDS dial. What’s the cost for this complete system? $3,195. Yeah, I know, that sounds expensive, but start assembling this kit on your own and see how fast the dollars add up. 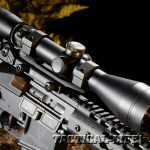 The Leupold scope alone retails for almost $900! Here’s the important part: The folks at Nosler are not just bullet and ammo makers—they are hunters and shooters. 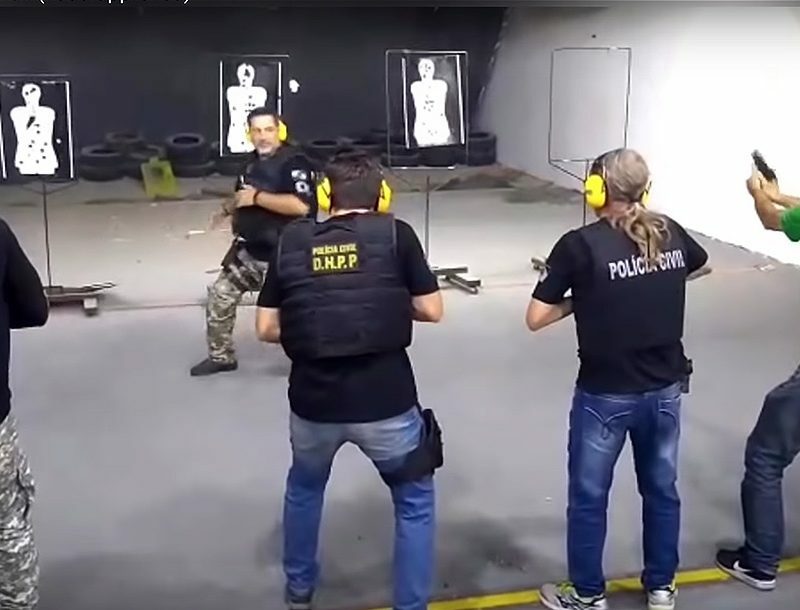 They have been to, and routinely go to, the field and the range. I did not get a chance to hunt with the Nosler Varmageddon AR, but I did run about 200 rounds through it on the range. 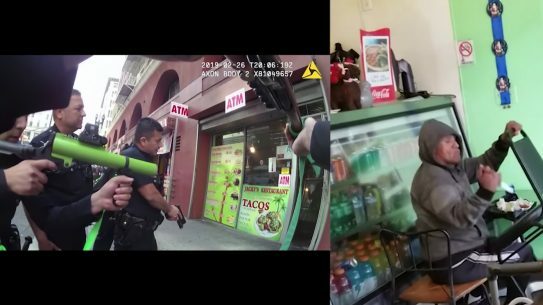 The first thing that got my attention was the trigger, which was crisp, clean and consistent. I fired 15 five-shot groups with the Varmageddon AR, and the average for all 15 groups was 1.57 inches. Now, that might not sound all that great, but the rifle despised my 55-grain Winchester load, which averaged almost 3 inches for five 5-shot groups! Take the Winchester load out of the equation and the average size for the other 10 groups was a very neat 1.01 inches! 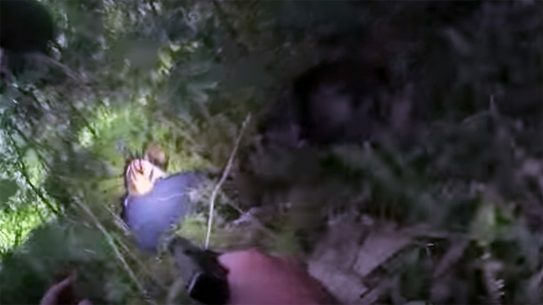 I’ve only fired one other AR that was capable of shooting 10 consecutive groups that would average out to a group size that small! There were also no malfunctions. With the fantastic Leupold scope attached, the rifle was a tad heavy for general walking around varminting or coyote calling. However, given its accuracy and the benefit of the CDS system on the scope, I’d suffer that extra weight to know I had a weapon system capable of making first-round hits out to 500 yards. From a prairie dog stand or bench, the weight would be a non-issue. 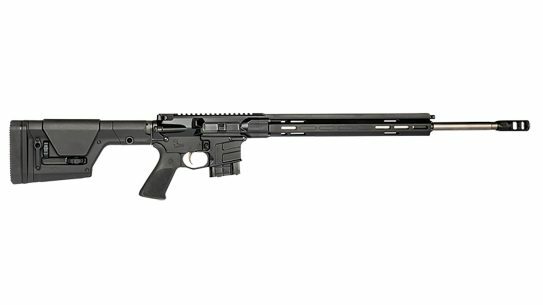 If you are looking for a one-answer AR and you would prefer foregoing the hassle of trying to build it up on your own or sort through the vastness of AR packages available, the Nosler Varmageddon AR offers a one-stop answer to the question of, “What’s the best over-the-counter AR I can buy that is configured for the widest array of shooting endeavors?” You can always acquire different optics for different needs. 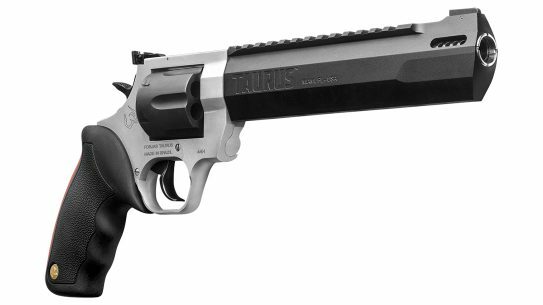 And with the 1-in-8-inch twist rate, this AR should handle about any bullet you want to put through it. 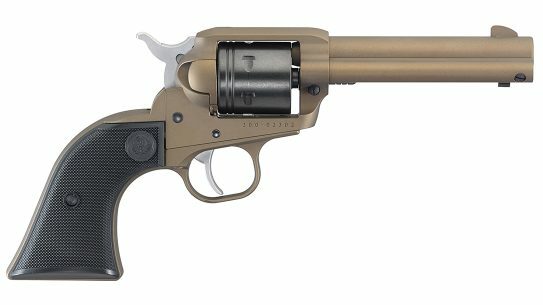 Nosler has built its reputation on providing bullets and ammunition that you can trust. 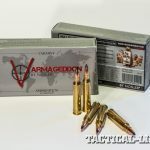 The company’s custom line of bolt-action rifles has lived up to that standard, and it looks like the Varmageddon AR will carry on the tradition. For more information, visit nosler.com today or call 800-285-3701.